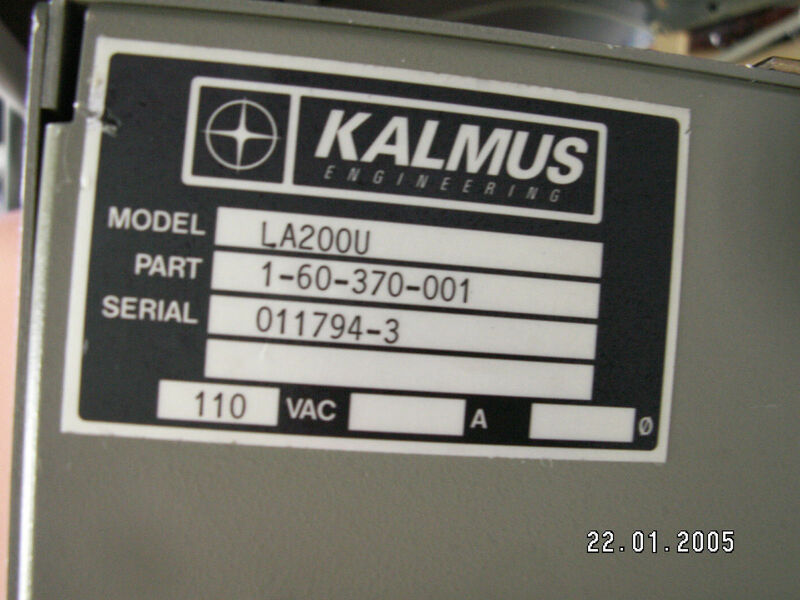 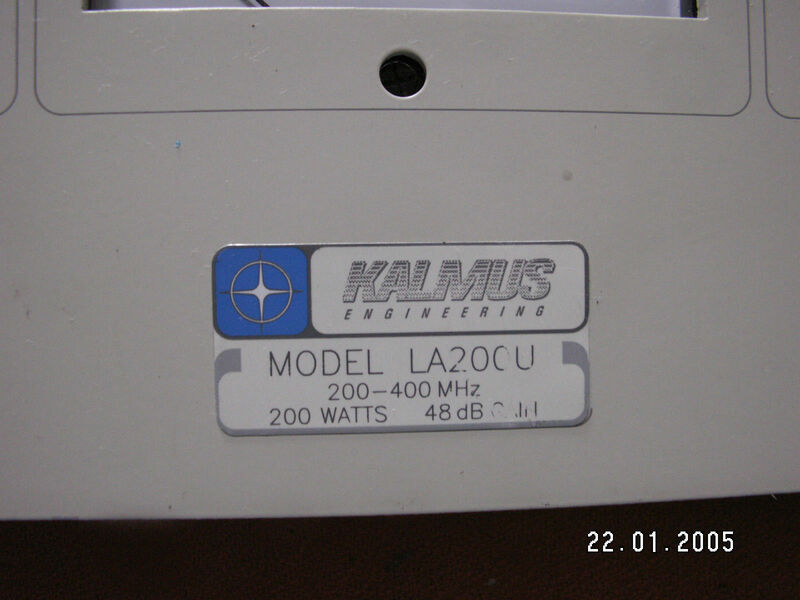 This auction is for ONE used Kalmus RF Amplifier, 200 - 400 MHz, 200W. 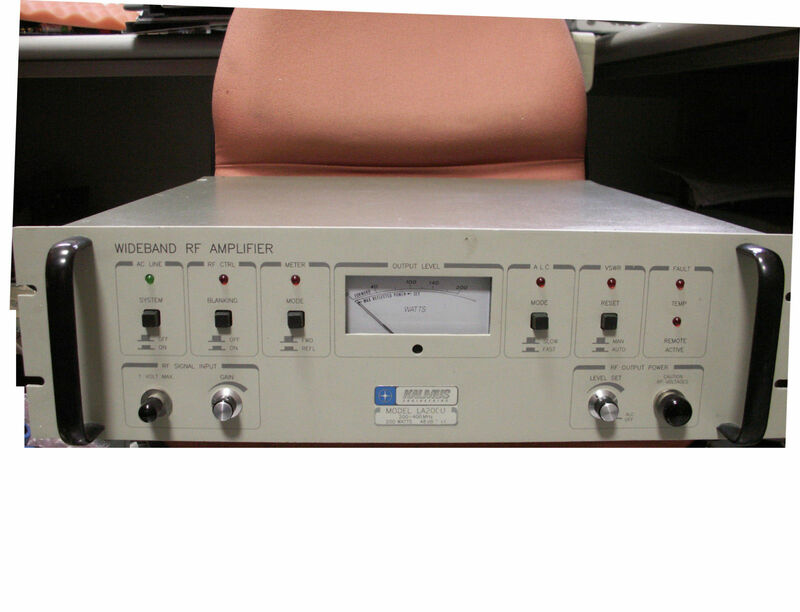 It powers up and appears to be operational. 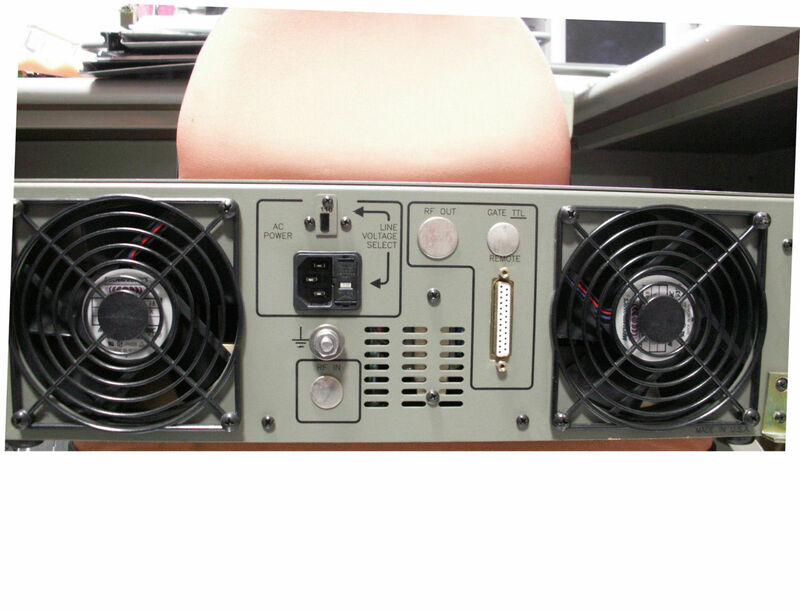 It does not come with manuals or other accessories.